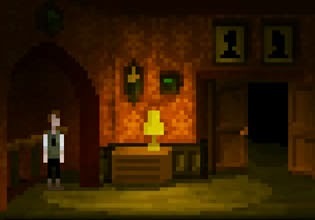 The Last Door Chapter 4: Ancient Shadows is an amazing atmospheric point and click adventure game from TheGameKitchen. Enter and explore mysterious world. Complete various tasks to obtain items. Solve the mystery to complete this game. Good luck and have fun!